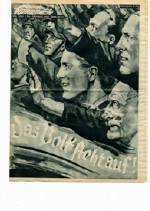 Background: The Flammenwerfer was a twice-monthly Nazi propaganda flyer, particularly aimed at members of the Social Democratic Party. 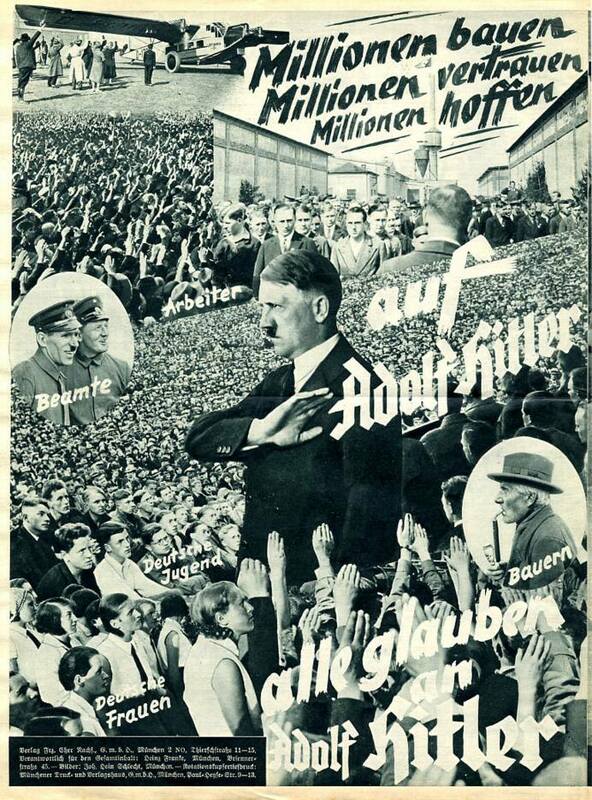 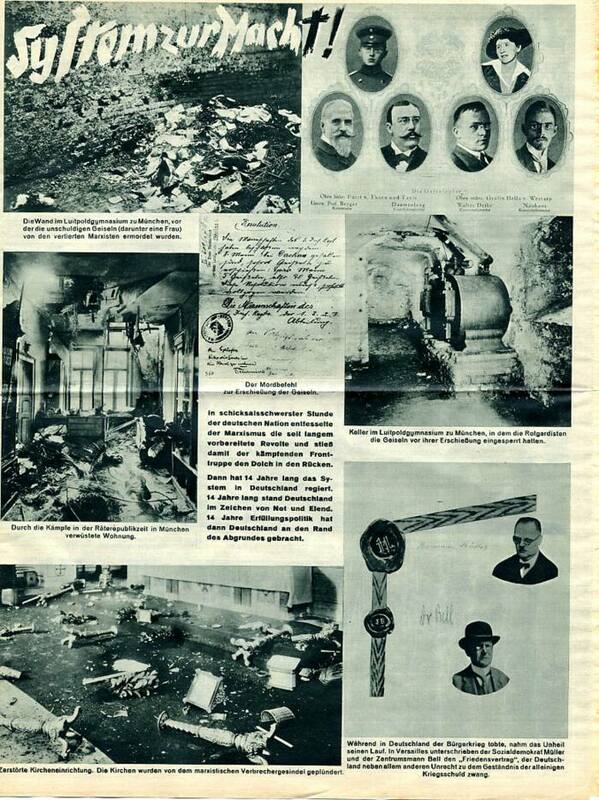 This is the issue for June 1932, released a month before the July Reichstag election. 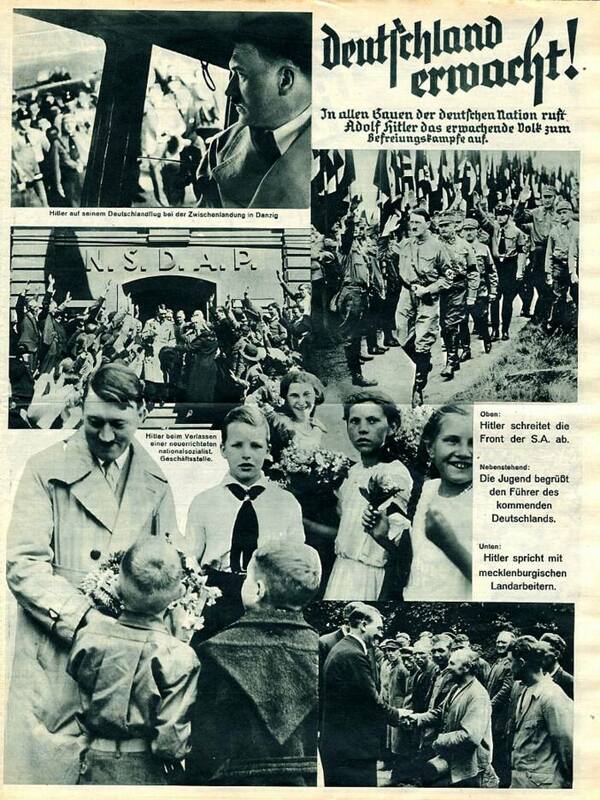 It summarizes the major Nazi propaganda claims. 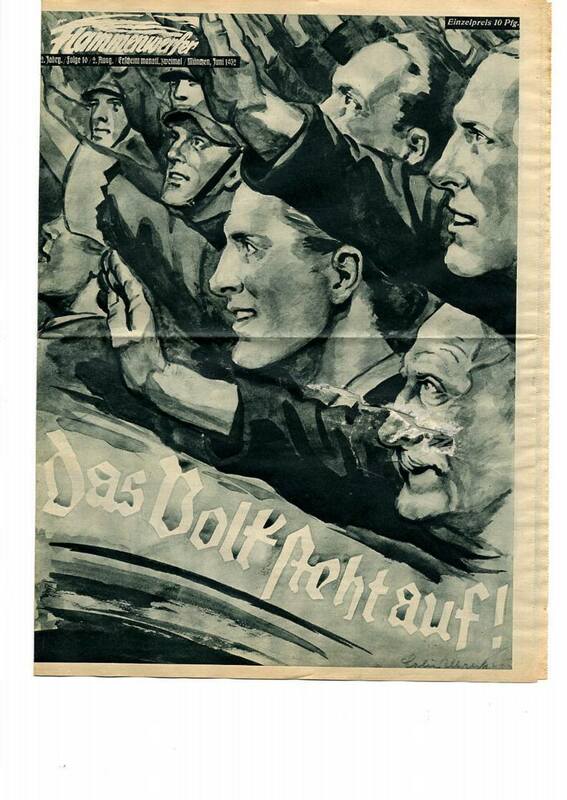 For those interested, there is a complete run of the publication at the Bundesarchiv library in Berlin. 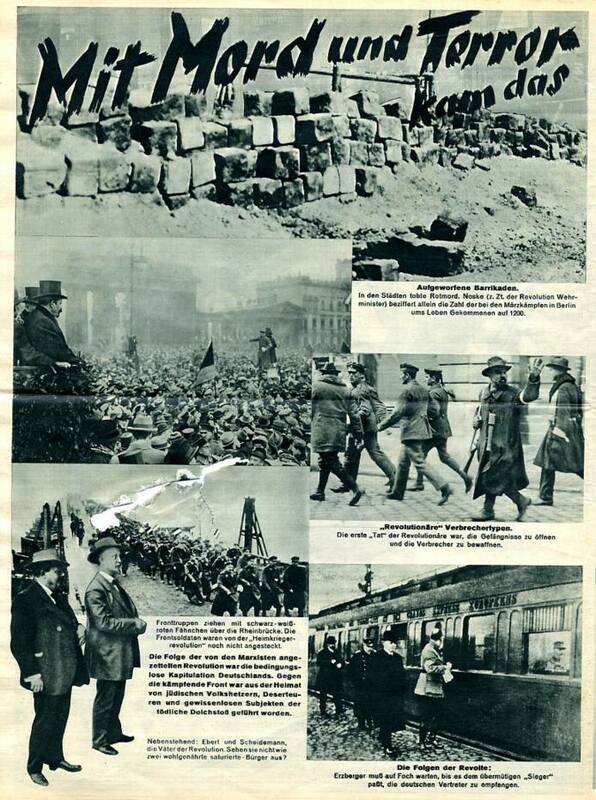 The source: Flammenwerfer, Second year, 10th edition, June 1932. 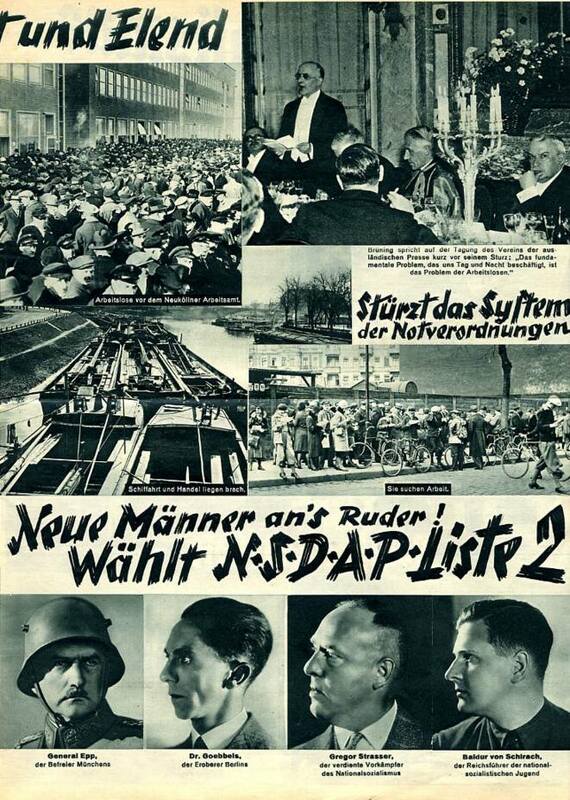 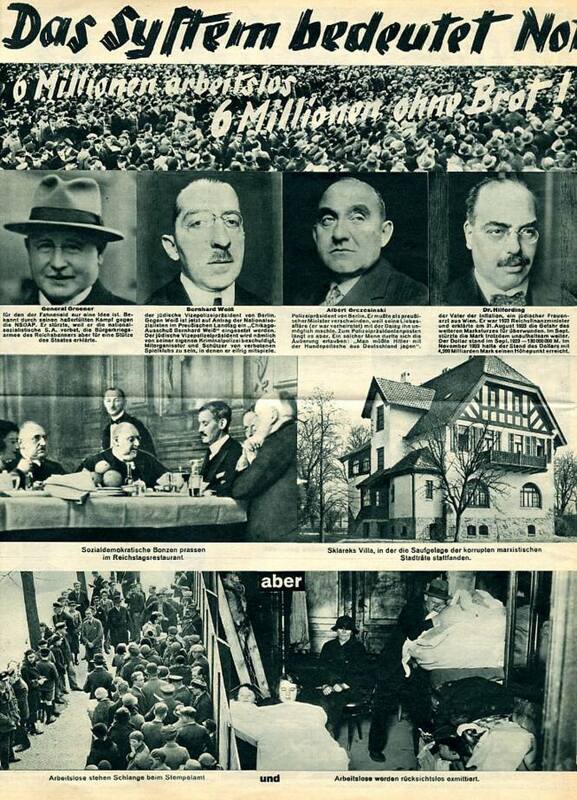 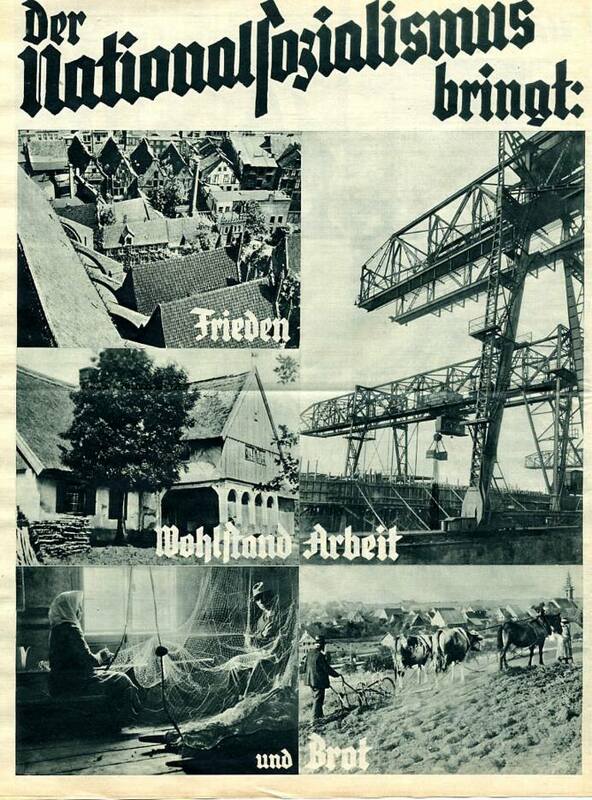 Page 6: National Socialism brings: Peace, prosperity, jobs, and food.